Ordering from us couldn’t be easier. We can accept orders by fax, post or email. 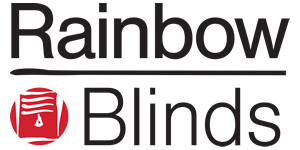 Once we receive your order, our blind production system enables us to process your order quickly and accurately. You will receive consistent and professional paperwork to accompany your orders including detailed invoices. This enables you to keep on top of your order paperwork. 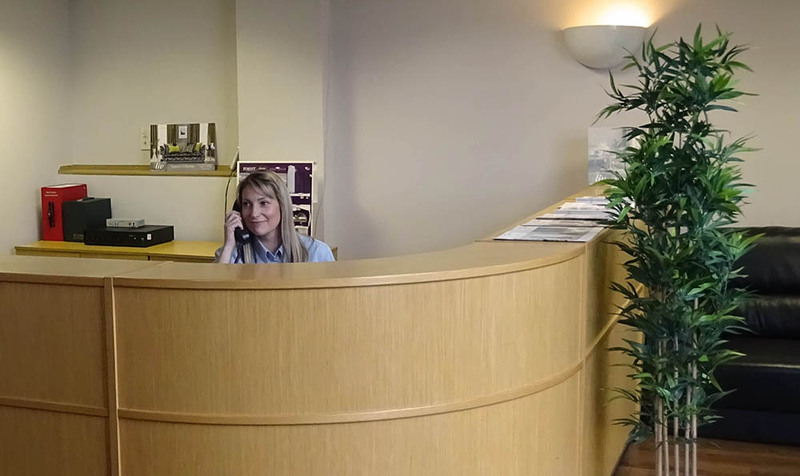 Our Customer Services Team are available to help at any stage of your ordering process. Our products are delivered in secure packaging, in heat sealed product bags to ensure you receive the best quality order.